2018 marked the end of the second year of a 3-year contract held with Carlsberg. 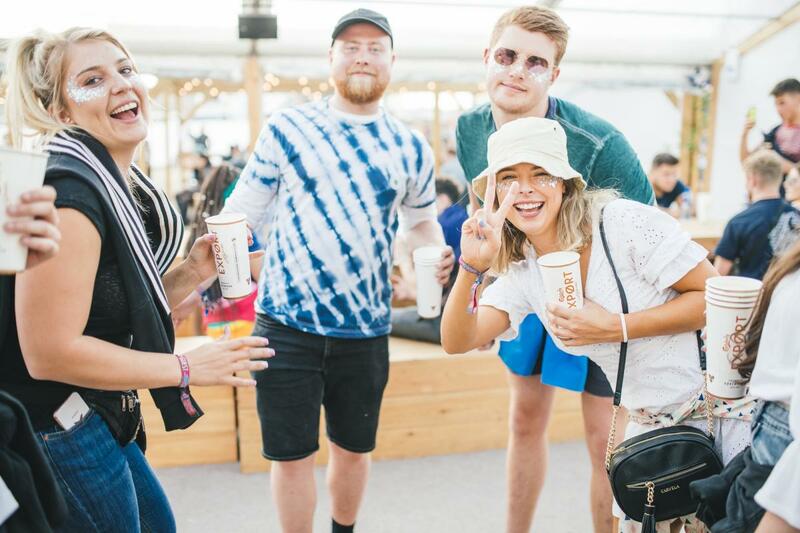 With aims to bring brand awareness and reposition their brand through aligning with millennials Live Nation Experiential aided the creation of social content and unique festival experiences. Live Nation Experiential created the Danish Quarter, a 30m x 35m activation which has appeared at Latitude, RiZE and Reading Festival. The activation was fully programmed, with the likes of live music, DJ’s, Danish inspired crafting workshops, a GIF booth, free wifi and phone charging all alongside an 18m bar. In 2018 2100 GIFS were created, there was a 29% Brand Consideration increase and largely increased intent to buy from festival goers. Live Nation won the 2017 pitch with Carlsberg for a three year project, to bring brand awareness, repositioning the brand by aligning with millennial’s by providing social content and engagement and providing customers unique experiences at festivals, the Danish way. Live Nation Experiential created the Danish Quarter, a 35m x 35m activation located in the main arena at Latitude, Virgin V South and Reading Festival, each weekend was fully programmed, with the likes of food and beer pairing sessions, acoustic acts, work life balance talks, DJ’s and Danish candle making workshops. Alongside, of course, a thriving bar. 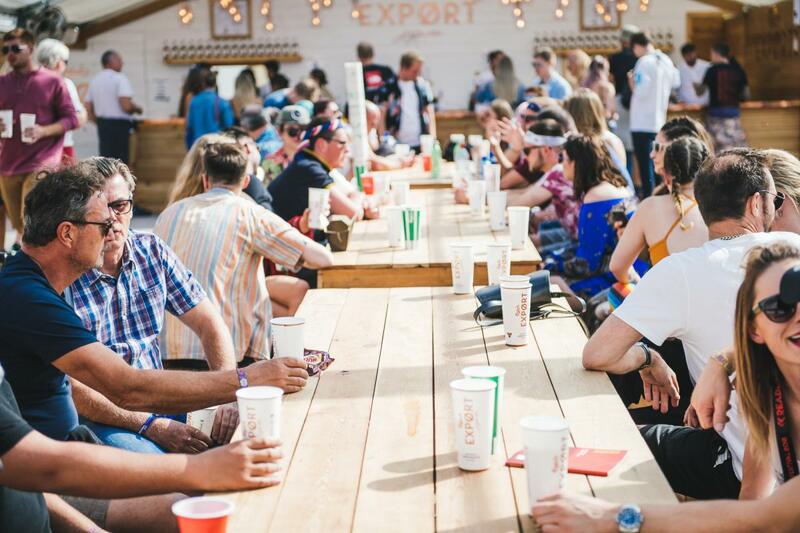 The team also created a Carlsberg Export VIP bar at TRNSMT, Virgin V North and Leeds festival, bringing the premium feel Carlsberg Export in the form of a VIP bar placed in the VIP areas of festivals. The premium and bespoke bar provided festival goers with a relaxing and chilled environment to enjoy the perfect serve of Carlsberg export. The Danish candle making and beer and food tasting sessions sold out completely prior to the event across all festivals and all non bookable activities saw a high demand. The Danish Quarter featured a variety of talent across the three festivals, including the likes of Rat Boy, Magic Gang, Jerry Williams and more.